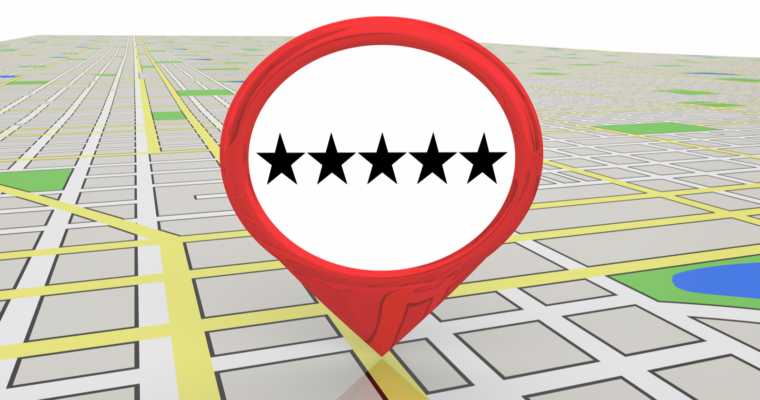 Businesses ranking on the first page of Google local search results have an average review rating of 4.42 stars. 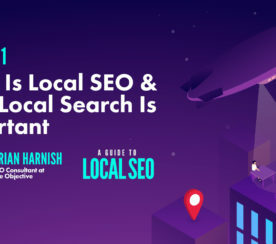 This information was revealed in a recent study from BrightLocal which examines Google reviews and how they relate to local rankings. A high star rating was found to strongly correlate with better rankings in Google search. Businesses ranking in the top 3 positions are more likely to have an average star rating of 4-5 stars (64% of businesses have 4-5 stars). Out of those ranking in positions 7-10 59% of were found to have a 4-5 star rating. Only 20% of businesses in positions 1-3 were found to have no Google reviews, compared to 26% of businesses in positions 7-10. 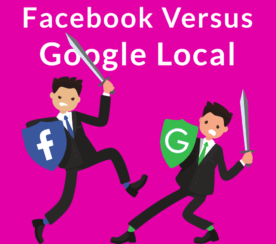 Those numbers stress the importance of having a favorable star rating when it comes to ranking well in Google local search. Positive reviews send signals to Google that the business is trustworthy and provides a good experience for customers. Therefore, Google will be more likely to direct people toward those businesses when searching for what they offer. 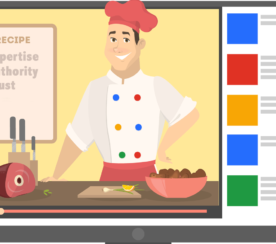 Results from this study are based on the analysis of 93,000 businesses’ Google reviews in 26 industries. Another recent study from Moz further illustrates the growing importance of Google My Business signals in local search results.